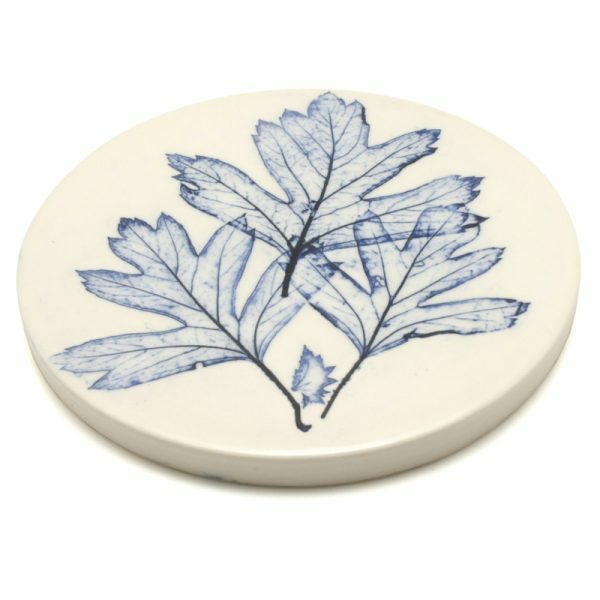 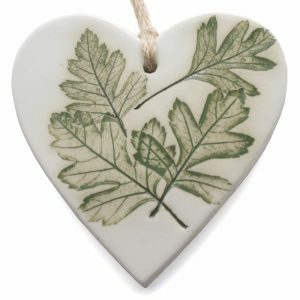 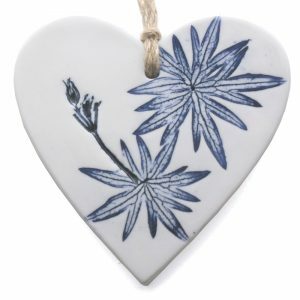 Each pressed leaf coaster is handmade by pressing a fresh leaf into the clay. 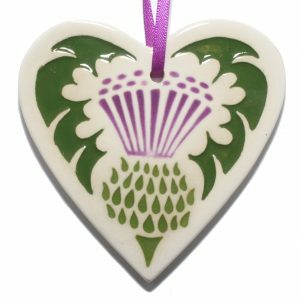 They are then individually coloured. 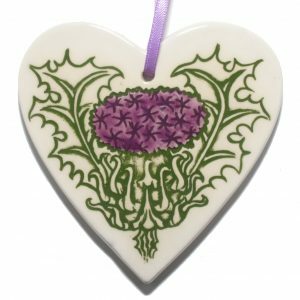 If you select this item you may receive any wildflower leaf design. 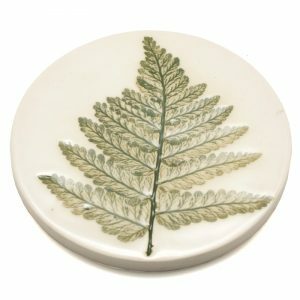 If you would like a particular design please select from the other pressed leaf coasters with a wild flower name in the title.